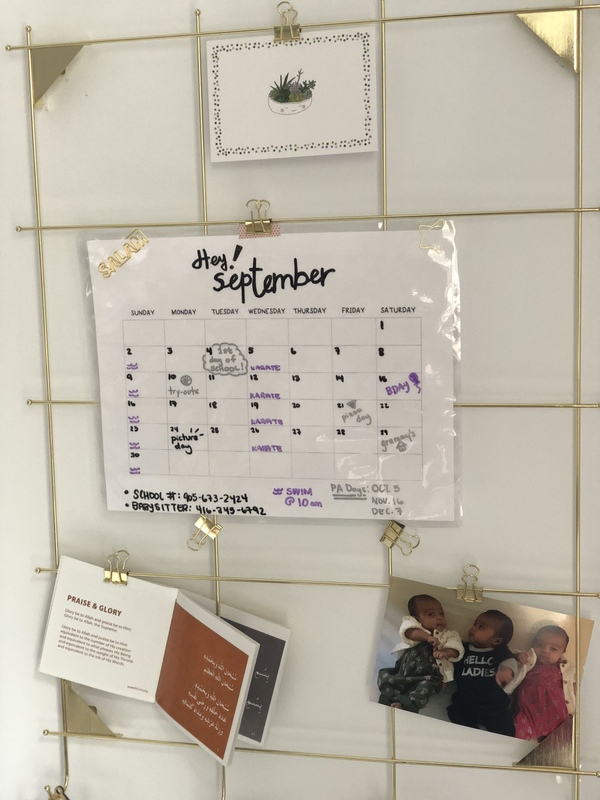 Get organized this school year with this free printable calendar. Print a new one each month or laminate this one and use a dry erase marker to update it each month. Happy planning! Download your calendar here and get organized!